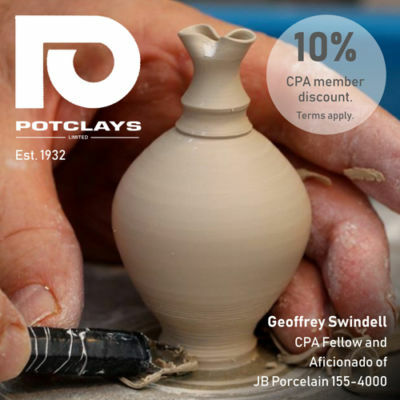 Advertise with Ceramic Review - the magazine for ceramic art and pottery. 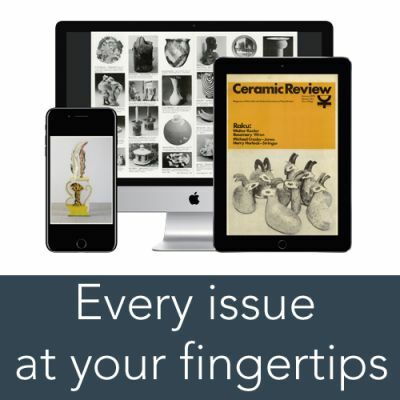 Ceramic Review is the magazine for contemporary and historical ceramics, ceramic art and pottery. 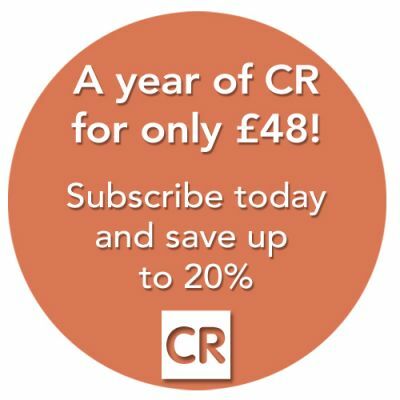 Ceramic Review is the international magazine for contemporary and historical ceramic art, reaching 18,000 highly educated, affluent and engaged readers. Passionate about ceramics, design, places and ideas, our readers are makers, collectors, students, educators and enthusiastic followers of the ceramics world. 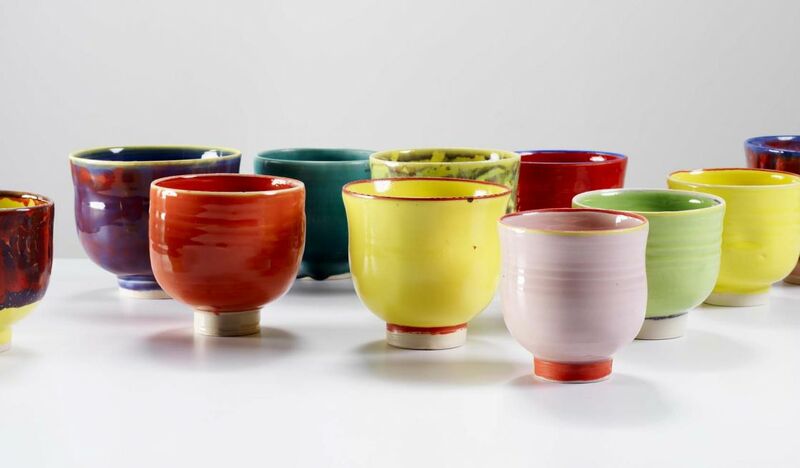 Ceramic Review provides these readers with a window into the diverse workings of potters, ceramic artists, collectors and galleries from across the world. Each bi-monthly issue contains a range of features on historical and contemporary practice, as well as valued technical information, masterclasses, auction coverage for collectors, exclusive interviews and signposts to key events and exhibitions. Ceramic Review is delivered across multi-level platforms via print, tablet, video channels, social media and e-newsletters. 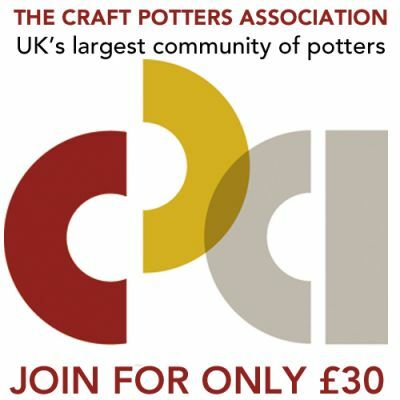 Launched in 1970, Ceramic Review is published by the Craft Potters Association of Great Britain (CPA). 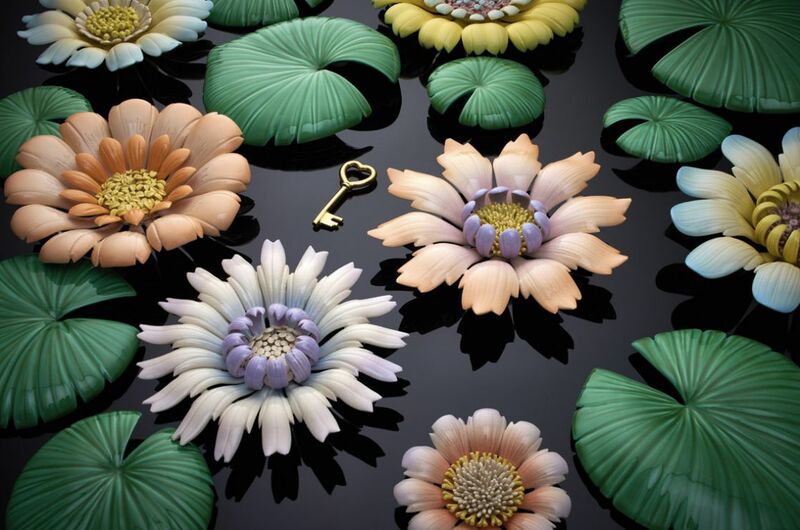 The CPA works to advance the knowledge, understanding and appreciation of ceramics. 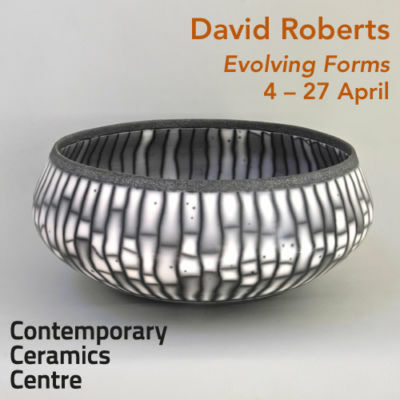 It also runs Ceramic Review’s partner gallery – the Contemporary Ceramics Centre in central London. Having used Ceramic Review to advertise our specialist ceramics auctions, we were thrilled with the return that we got. A great magazine, covering all aspects of the studio ceramics industry. For as long as I can remember loving ceramics I can remember Ceramic Review. 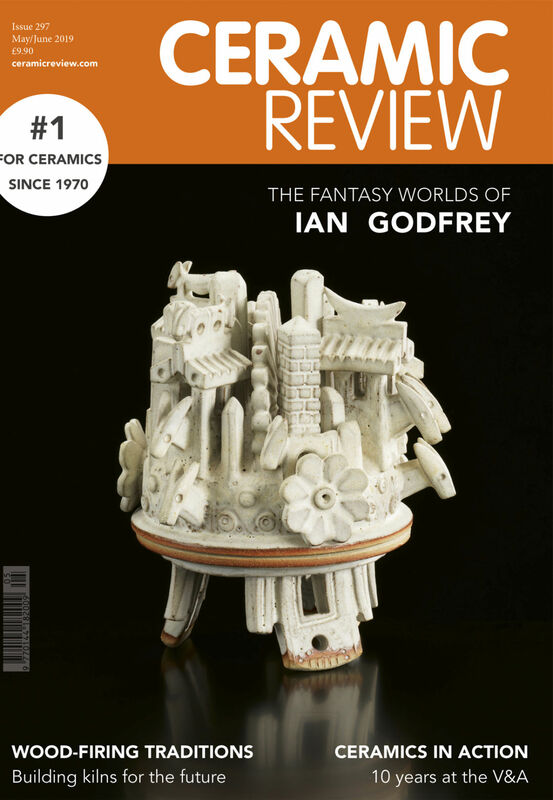 Offering an insight into the very best of the contemporary scene, as well as engaging accounts of potters of the past, Ceramic Review is an indispensable reference source to students, scholars and enthusiasts, that pays tribute to the versatility and universality of the medium of clay. It was a wonderful opportunity to be included in Ceramic Review and share my knowledge and experience with such a wide audience. I first came across Ceramic Review over 30 years ago when working with Robin Welch in Suffolk. It is an important publication and is extremely supportive of the ceramics community.